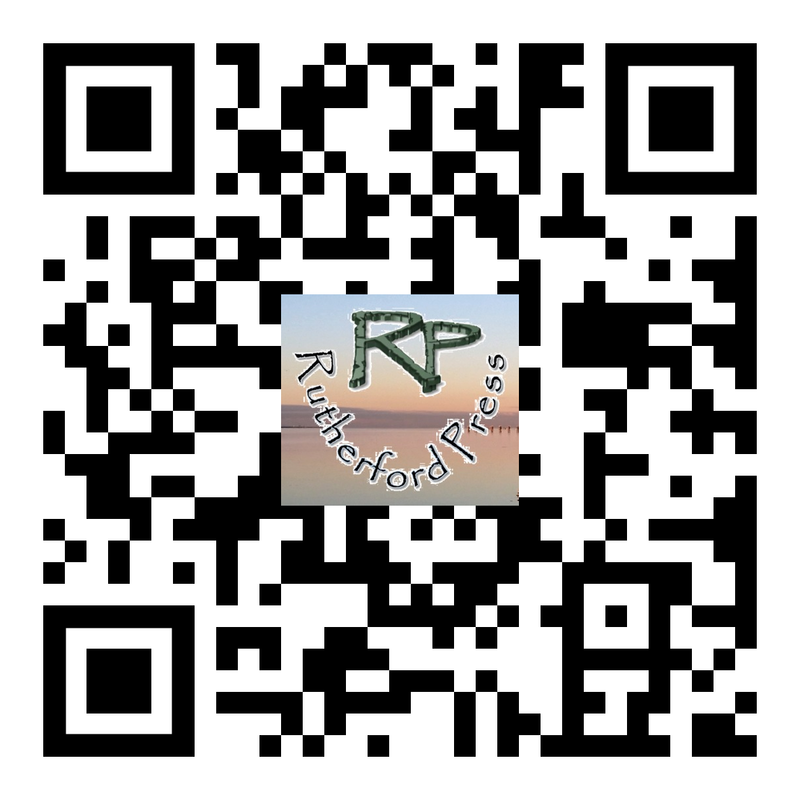 who have their books available through Rutherford Press. To see the author’s page, click their name. Options to purchase paperbacks or ebooks are on their page.